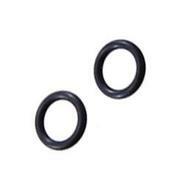 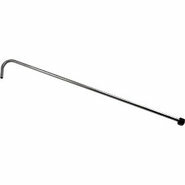 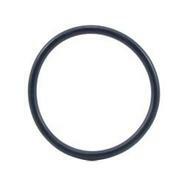 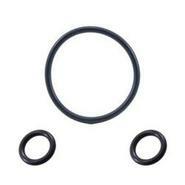 Generic - Tank Plug Ball Lock O-Rings - Set of 2 Keep brewing with these replacement O-rings for the ball lock plugs on your homebrew keg. 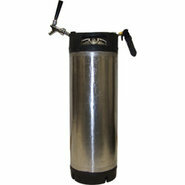 Generic - Homebrew Hops Screen This welded hops screen slips right onto your racking cane or keg dip tube to filter out fruit or dry hops from the fermenter. 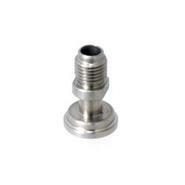 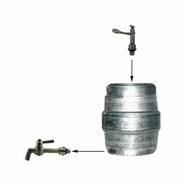 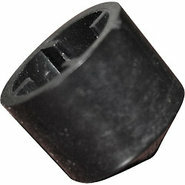 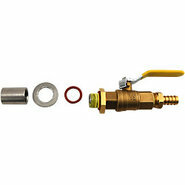 Generic - Faucet to Quick Disconnect Adapter Attach a beer faucet directly to a homebrew keg disconnect to serve your homebrewed beer with ease. 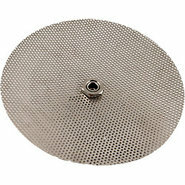 Generic - Stainless Steel False Bottom for Brew Pot As one of the most innovative homebrew supplies out there this false bottom fits tightly into the bottom of your brew kettle leaving just enough room for the grain bed. 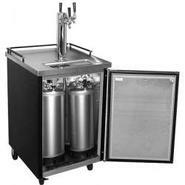 Generic - Portable Homebrew Dispensing Kit This kit has the homebrew supplies you need to serve your finished beer straight from the tank. 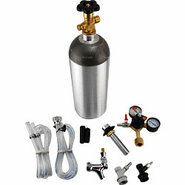 Generic - Homebrew Kegerator Conversion Kit (Ball Disconnect This is a special homebrew kegerator kit created with the cornelius keg parts you need to hook up a system that will dispense your own beer. 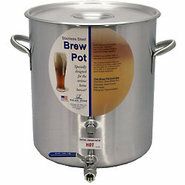 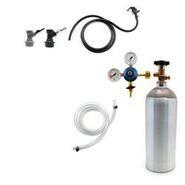 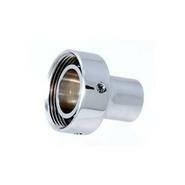 Generic - Stainless Steel Beer Homebrew Pot with Ball Valve Home brewing equipment doesn&amp;#8217;t get much better! 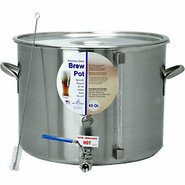 This durable Polar Wear brewing kettle is crafted from 300-grade stainless steel with strong welded tubular stainless steel handles.